Colonel Martha McSally is a veteran of the United States Air Force and was the first female fighter pilot to fly in combat and command a fighter squadron. Now, she’s deployed to DC, serving Southern Arizona in Congress. 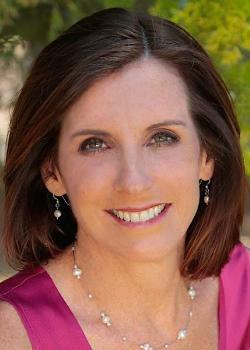 Congresswoman Martha McSally represents Arizona’s Second Congressional District in the United States House of Representatives. 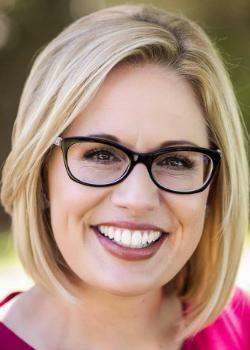 She serves on the Armed Services and Homeland Security Committees and also chairs the Border and Maritime Security Subcommittee, the first Arizonan and the first freshman legislator ever given this leadership role. Martha is running for the United States Senate to fight the fights that must be won on national security, economic security and border security. She’s on a mission to get results for all Arizonans, supporting our troops, protecting Arizona jobs and securing our border. Martha will deliver for Arizonans in the Senate, just like she did in Congress and on the battlefield. Let's make America Green again because it was already great! What that means is, it’s time to go back to the basics. It’s time for us as individuals to become accountable for our space here on this earth. We need to take the time out of our daily routines and pay attention to what our government is telling us versus what they are doing. And being that we are all hard working American’s just trying to make a decent living, feed our families, have the best healthcare, medicines and food our country has to offer. We need to have equality in housing, employment and most of all healthcare. I want to see immigration laws that make sense. I, too, am an immigrant. That is why I support programs like DACA and laws that make it easier and more efficient for immigrants coming here to become valuable citizens in our society. I want to be the voice of the PEOPLE again, not the politics. Let's show the world how American’s can embrace the “melting pot’ theory with grace and dignity. Remember, WE are the UNITED States of America! I will only work for the interests of the general population and make right any wrong doing. 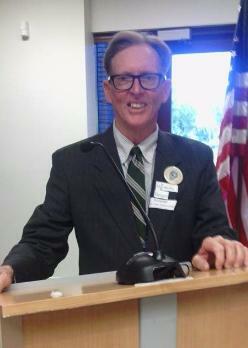 Candidate for U.S. Senate JUSTICE and Peace candidate M.A.Ed-Guidance and Counseling Create jobs. 15/hr. minimum wage Student loan forgiveness. Free tuition at public colleges Medicare for all Increase Social Security; don't privatize it Take good care of veterans; no war unless it is absolutely necessary If you think greed has been running and ruining this country, please write me in on Nov.6 There are many injustices in this country brought on by too many in our government catering to the CEOs of large corporations and other big money that has not cared about most of the people of this country and our constitution. The other Democrat has voted for the tax plan that benefits the billionaire class, voted to deregulate the banking industry, voted for a balanced budget amendment that could take away social programs-medicaid to medicare. She is not what we must have in our government. DO NOT VOTE FOR ANY DEMOCRATS! NO ONE SHOULD VOTE DEMOCRAT! A VOTE FOR A DEMOCRAT IS A VOTE FOR CARTELS, GANGS AND TERRORISTS! JEFF FLAKE is a FLAKE and should STEP DOWN immediately! Insanity is to do the same thing and expect different results. How long must we elect "Republican" or "Democrat" before we come to the realization that it isn't working? Yet what different can we do? The system is set and it's too big to create a third party. We must first change how we think, and change our behavior. I offer a plan to promote, and an opportunity to do something different. Vote for a write-in candidate. As a bold incentive, I commit that if elected I will seek the party leadership position of the Senate. The leadership they have now is ineffective. About me, I work. I am a truck driver and must work to provide. I can't campaign like I would like to, that is why I started my youtube channel. You can also contact me at my email, [email protected] "Twist", is The Way I See This, my way to straighten the spin the news and put a new perspective on it. As a former law enforcement officer and business owner, Congressman Tom O'Halleran has seen firsthand the issues impacting communities, families, and entrepreneurs, and he has always worked to find commonsense solutions that deliver lasting change. He took those experiences and delivered for Arizona families as a state lawmaker in the Arizona House of Representatives and Senate and as the United States congressman for Arizona’s First Congressional District. As a public servant, he has built a reputation for taking on tough challenges and finding bipartisan commonsense solutions. For example, Tom led the charge to reform Arizona’s dysfunctional Child Protective Services during his time in the state legislature, and he succeeded in securing funding for all-day kindergarten and education and university research in the budget. As a U.S. Congressman, Tom is a leader on issues impacting Indian Country and rural America, and he is focused on economic development opportunities across Arizona. He works closely with Republicans and Democrats alike on the Problem Solvers Caucus to invest in skills training and education opportunities for future generations of Arizonans, address the opioid epidemic that devastates rural communities, and improve health care access for Arizona veterans. Lea Marquez Peterson is a lifelong conservative Republican. She is a passionate, active community leader with a proven record of delivering positive results in both the private and public sectors in Southern Arizona. An entrepreneur and small business owner, Lea previously owned and operated a chain of gasoline stations & convenience stores in the Tucson region as well as a business brokerage firm. 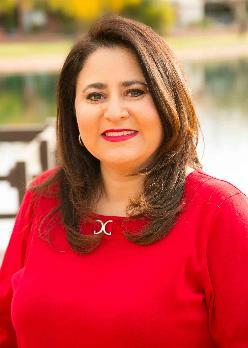 Since 2009, Lea has served as President & CEO of the Tucson Hispanic Chamber of Commerce. 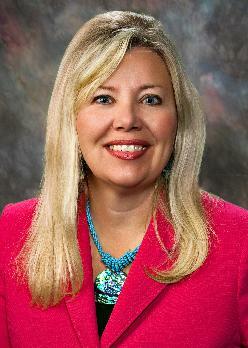 She previously served as the Executive Director for Greater Tucson Leadership (GTL) from 2005 to 2009. Since taking over as CEO of the Tucson Hispanic Chamber, Lea has been instrumental in growing the chamber from representing roughly 300 small business to over 1800 currently. The Tucson Hispanic Chamber is now the largest Chamber of Commerce in Southern Arizona. 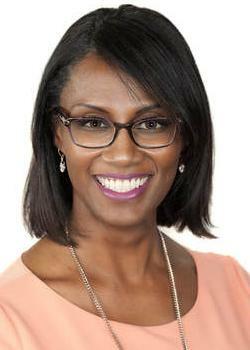 She received her undergraduate degrees in Marketing and Entrepreneurship from the University of Arizona, and her Masters in Business Administration from Pepperdine University. 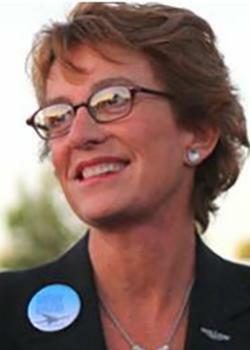 Lea has resided in the 2nd Congressional District for over 40 years. Lea and her husband Dan live in Tucson with their two children. 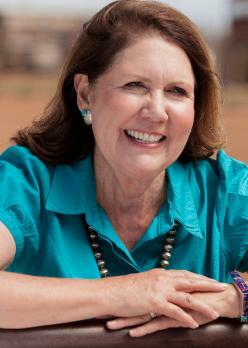 Ann Kirkpatrick was born and raised in rural Arizona, moved to Tucson to get her college education, and has performed a lifetime of service for Arizona families. She has also worked as a prosecutor, starting her career in the Pima County Attorney’s office, before going on to serve in Congress. In Congress, Ann passed bills that helped Arizona’s veterans and Native American tribes, and her bipartisan legislation enacting a historic water settlement is today helping Arizona’s urban, rural and tribal communities. She has also been a leading voice in the push to reform the broken VA system and address problems exposed by Phoenix VA whistleblowers. Her call for a nationwide VA audit was enacted by the Obama administration within just 24 hours, and she was part of the bipartisan committee that brokered and passed major VA reform in 2014. Ann and her husband Roger live in Tucson near their adult children and grandchildren. 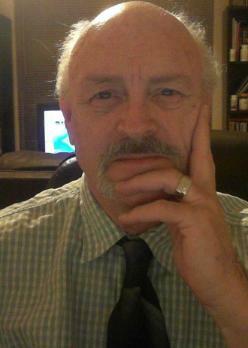 I am an Army veteran and current journalist for Veterans for Donald Trump and America First Coalition. In my research I have discovered that the corruption in AZ is worse than I thought. 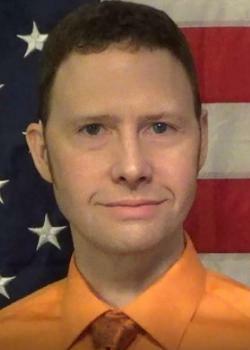 I will be one of the few real Patriots running for Congress here. I am America First agenda always. 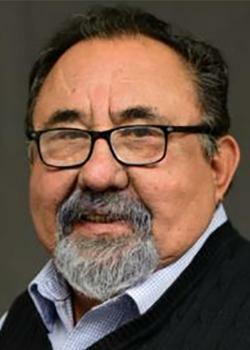 Raúl Grijalva is a Tucson native who has dedicated his life’s work to public service and improving the quality of life for Arizonans. Since his election to Congress in 2002, Raúl has been a champion for lower income, marginalized and minority communities. Quality public education, good wages, the right for workers to organize and protecting the environment are some of his top policy concerns. As Ranking Member of the Natural Resources Committee, Raúl leads the fight to address climate change, hold polluters accountable and preserve public lands for future generations. As a member of the Committee on Education and The Workforce, Raúl fights to provide needed resources to our faltering education system and make access to debt-free higher education a reality for all. As Co-Chair of the Congressional Progressive Caucus, Raúl plays a leadership role in protecting Medicare, Medicaid and Social Security, pushing a universal health care system and creating a fair economy that benefits everyone, not just the wealthiest few. As senior member of Congressional Hispanic Caucus, Raúl is a steadfast proponent of comprehensive immigration reform and is a top voice for protecting DACA recipients and their families. 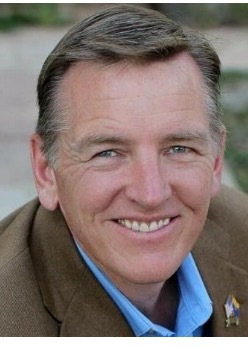 Dr. Paul Gosar is a conservative Republican representing Arizona’s Fourth Congressional District and currently serving in his fourth term. As a member of Congress, he is focused on fighting for the interests of the people of Arizona. By repealing burdensome regulations and fostering an environment for economic growth, he's working to create more jobs for our families. He's working to keep our families safe by securing the border and ending the influx of illegal immigration. And he's reforming government by cutting federal spending and forcing accountability. Recently Paul was named Chairman of the Congressional Western Caucus, founded twenty years ago to promote rural values, preserve our uniquely American way of life, and combat federal overreach over our land, water, and natural resources. He was also named Chairman of the Natural Resources Committee's Subcommittee on Energy and Mineral Resources which oversees American energy production and mining on federal lands, critical to Arizona's economy. Paul is a devout family man and cherishes Arizona's culture of family values. 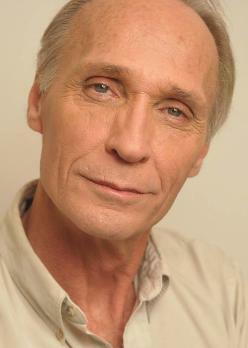 He and his wife Maude have been married for more than 25 years and have three children. 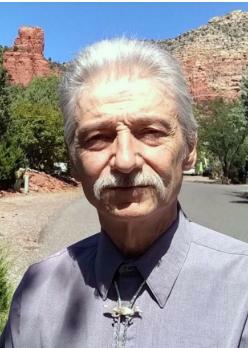 Haryaksha Gregor Knauer, Green Party of Yavapai County. Artist, horseman, runner. 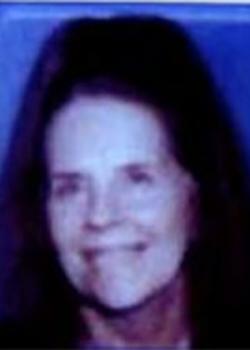 AZ resident, off and on since 1980, when I first came to live and work at Arcosanti. Currently employed as trimmer at a medical marijuana grow facility. Student of spiritual master Sri Chinmoy since 1988. Registered Green since 1992. The 4 pillars of the Green Party inform my ethos for serving: 1) environmental wisdom, 2) social & economic justice, 3) nonviolence and 4) grassroots democracy. Domestic policy: Electoral reform! I am running a no-gift campaign. Foreign policy: I am the peace candidate. Seize the opportunity, vote Green at every level (nothing will change until we toss out the samo D's & R's). "I abhor mendacity." --Big Daddy, from Cat on a Hot Tin Roof. Andy Biggs was elected to serve the people of Arizona’s Fifth Congressional District in 2016. He currently sits on the House Judiciary Committee and the House Science, Space, and Technology Committee where he Chairs the Subcommittee on the Environment. 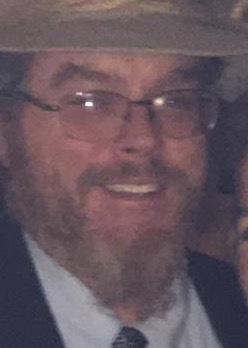 Prior to his election, Andy served in the Arizona’s State House of Representatives for eight years, and in the Arizona State Senate for six years. 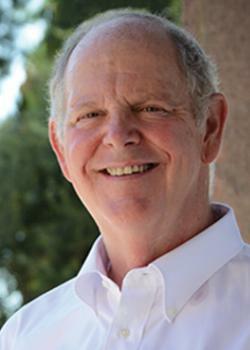 In 2012, Andy was elected by his colleagues to lead their caucus as Senate President.Andy’s record in the Arizona legislature earned him the “Champion of the Taxpayer” award from Americans for Prosperity, and he has been honored numerous times by the Goldwater Institute as a “Friend of Liberty.” Andy is retired attorney and is licensed to practice in Arizona, Washington and New Mexico. He received a B.A. in Asian Studies from Brigham Young University, his M.A. in Political Science from Arizona State University, and his J.D. from the University of Arizona. An Arizona native, Andy and his wife, Cindy, have lived in Gilbert for the past 35 years. They are the proud parents of six children and the grandparents of four grandchildren. 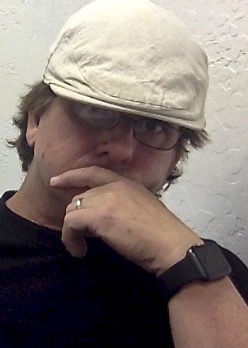 I am an Arizona Native, small business owner of 30 years, and a passionate animal advocate. I have a proven track record of working with people to provide a win-win solution. My platform consists of what the American people want: Quality Health Care, Jobs that provide a living wage, Education to move our economy forward and Planet Protection. AZ wants a strong leader who will provide security, opportunity, listens to them and never forgets that I work for you. I am running to represent all of CD5, no matter the Political Party they align with. 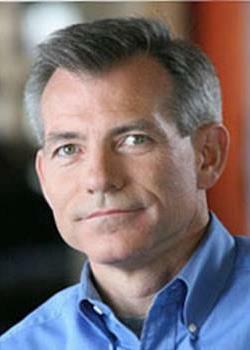 Congressman David Schweikert is a Republican representing Arizona’s 6th district. He has served four terms in the United States Congress holding seats on the Ways and Means Committee and the Financial Services Committee. David is a champion of free enterprise who is committed to protecting taxpayers, promoting job creation, economic growth and prosperity. He is a budget hawk and is continuously fighting for solutions to curb federal spending and reduce American debt. David and his family reside in Fountain Hills where together they run a real estate business. They attend Saint Maria Goretti Catholic Church. David and his wife Joyce enjoy backpacking and spending time outdoors with their daughter, Olivia. Arizonans too often feel they are losing control of their government. Whether it is how much we pay in taxes, a woman’s right to make her own health care decisions or creating a sound economy that thrives for everyone, the people of Arizona’s 6th district deserve a system that works for them. As a proven leader in the community, Anita is prepared to bring progress and solutions back to the table. For more than 20 years, Anita has learned the value of working hard together. Throughout her career, she has created jobs and inspired others by solving problems, uniting divided teams and leading by listening. 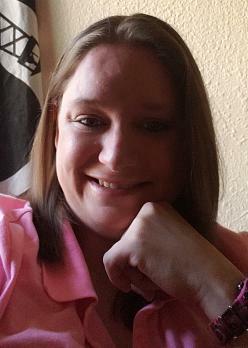 She started her career in the early days of Arizona tech, working as a developer and business analyst. She went on to work at the The Arizona Republic, and was Deputy Director of ASU’s Donald W. Reynolds National Center for Business Journalism. More recently, Anita was COO of marketing tech company, ClearVoice. Anita’s entrepreneurial projects have often struck a chord nationally. In 2004, she founded East West Magazine, a national publication celebrating pan Asian-American life. She was featured on FOLIO’s “40 Under 40” list for her ability to eloquently promote and support a multicultural America. 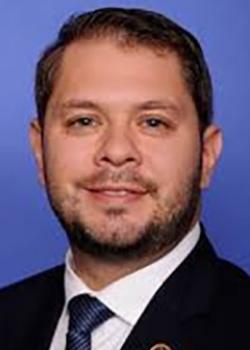 Congressman Ruben Gallego has represented Arizona’s 7th District since 2015. He has fought tirelessly to bring jobs to the district, make higher education more accessible, pass real immigration reform, and ensure better care for our veterans. Recently, Ruben has fought for more transparency and accountability from the administration – particularly on matters of security clearances and the personal finances of government employees. The son of Hispanic immigrants, Ruben was the first in his family to attend college at Harvard University. He later joined the Marine Corps, serving in Iraq with the well-known combat unit Lima 3/25. As a father, veteran, lawmaker and resident of Phoenix, Ruben’s goal is to make Arizona a better place to live, work, and raise a family. Uphold the Kellogg-Briand Pact outlawing war. Abolish nuclear weapons. Reduce US military budget by 90%. Close all foreign military bases. End foreign military aid. Fund humanitarian aid to end world hunger and secure drinking water worldwide. Abolish US Senate. Elect Congress by open list proportional representation. Switch to a parliamentary system with weak chief executive selected by Congress. Support national initiative and referendum process, public campaign financing, campaign spending limits, ballot access reform, and verifiable ballots. Support “fair trade” policies, freedom of travel, and international work permits that are not tied to a specific employer. Abolish the CIA, ICE, NSA and Selective Service. Establish a guaranteed minimum income. Use carbon taxes to include environmental impacts in true cost pricing of new products. End corporate welfare. Medicare for all. Subsidize family planning programs. 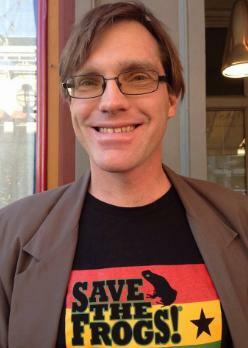 Support international agreements to reduce greenhouse gas emissions. Stop subsidizing fossil fuels and nuclear energy. No oil from tar sands or shale oil development. Support conservation and energy efficiency. Convert to solar, wind, hydroelectric and geothermal power. Decentralize energy production. Stop subsidizing petrochemical agriculture and animal farming. Apply cruelty laws to farmed animals. Promote permaculture, organic farming and urban agriculture. Legalize cannabis. Support equal rights for all. As an Arizonan and an avid follower of politics I found it unconscionable that no Republican was on the ballot. I believe in minimum taxation by the Federal government and I believe in maximizing the potential of all citizens by protecting our freedom from government overreach. For too long we have been told to fear each other, we are expected to conform to the groups we are designated as being. I believe in we the people. We have a responsibility to take back control from the career politicians. How can the government be by, of and for the people if the same people are elected year, after year, after year? I hear people complain all the time about what the government does or does not do, I believe WE need to step up and take back the reins from those whose personal interests always seem to come before the people’s interest. I am running as a write-in candidate and realize the long odds I face. I had no idea no Republicans were contesting the incumbent for the District 7 seat. I'm ashamed of my ignorance of this fact and only upon seeing the ballot was I aware of the situation. 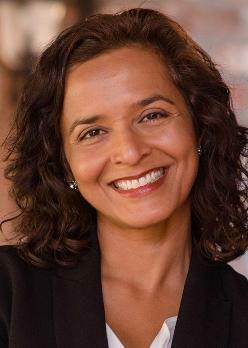 Dr. Hiral Tipirneni, an emergency room physician and cancer research advocate, has dedicated her life to serving her community and improving lives. She is running for Congress to take on Washington insiders and continue using her problem-solving, team-oriented approach to work with Republicans and Democrats alike to get the results the communities and neighborhoods of the West Valley need. At the age of three, Hiral came to America from India with her family in pursuit of the American dream. 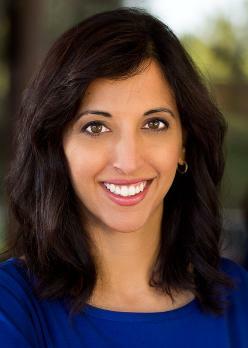 Hiral and her husband met while in medical school in Ohio. They have lived in the Phoenix area, where their three children were born and raised, for more than 20 years. 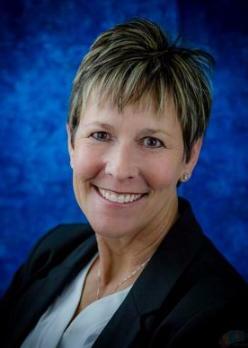 She is on the board of directors for the Maricopa Health Foundation, which supports the county’s public health care delivery system. After losing both her mother and nephew to cancer, she left emergency medicine to concentrate on cutting-edge cancer research. Now she leads teams of researchers, clinicians, and patient advocates in the fight against breast cancer, prostate cancer and childhood leukemia. Hiral is living the American dream, and wants to help ensure others can live their own American dreams, too. 7232 W. Via Del Sol Dr. I have lived in Arizona for the last 26 years and would love to serve as one of its representatives. Our politics have reached the point of disintegration, and our economy though apparently doing well is still on a very unstable path that requires a new paradigm for long term rejuvenation and prosperity for all. 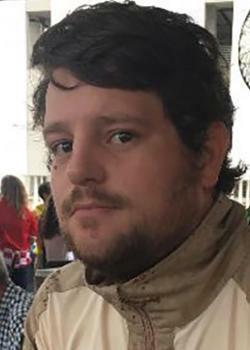 I have studied under two of the economists who foresaw the great financial crisis of 2008 and have innovated and advanced their theories with two basic policies that will accomplish a new paradigm in the economy, and will also enable us to integrate the best economic aspects of the agendas of both of the major political parties. Let me show you how we can all progress together. 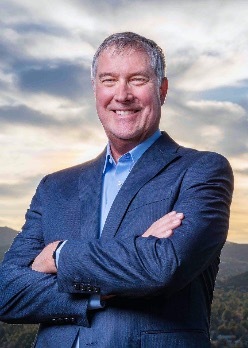 Steve Ferrara is an Interventional Radiologist and retired Navy Captain currently running for United States Congress from his home state of Arizona. His policy interests arose during a distinguished 25-year career where he completed multiple deployments with the Army, Navy, and Marine Corps and went on to help lead one of the nation’s finest health care systems of ~9.5 million beneficiaries as the Navy’s Chief Medical Officer. His career was defined by pioneering achievements including the introduction of endovascular therapies to the battlefield and leading Navy Medicine’s transition to becoming a High Reliability Organization. Ferrara honed his policy skills during the 113th Congress where he served as a National Academy of Sciences Congressional Health Policy Fellow. 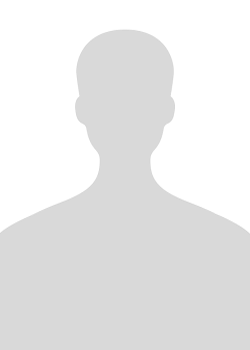 He served as a health staffer on the Energy and Commerce Committee and became instrumental in the repeal of the SGR. 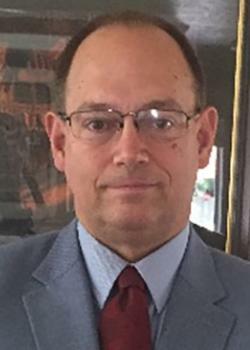 He was a member of the Society of Interventional Radiology’s Executive Council where he served as Councilor and Chair for Health Policy and Economics. 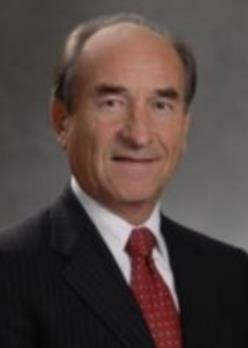 He also served on the Government Relations Committee for the American College of Radiology. 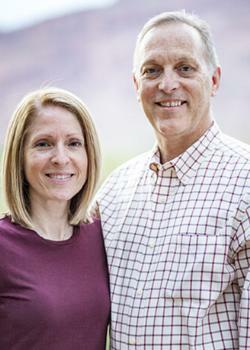 Steve and Elizabeth, a Navy Captain and pediatric nephrologist, have been married for 23 years. They have two amazing children, Madeleine (17) and John (14). 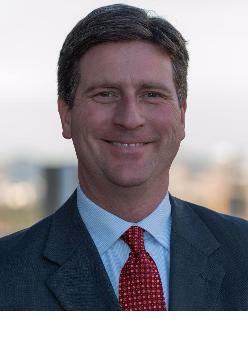 Mayor Greg Stanton delivers results for Arizona families, with a focus on creating good jobs and building a strong local economy that works for everyone. Under his leadership, Phoenix has created thousands of quality jobs and recently saw the highest wage growth in the nation. He’s earned a reputation of working across the aisle to get things done – investing in the biosciences, helping small businesses create jobs, earning national recognition as a leader on LGBT equality, and passing a transportation infrastructure plan that will triple Phoenix’s light rail system. 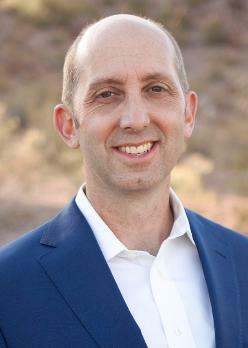 Before his election as mayor, Greg served nine years on the City Council and as Arizona’s Deputy Attorney General. He attended Marquette University on the Harry S. Truman Scholarship and earned a law degree from the University of Michigan. 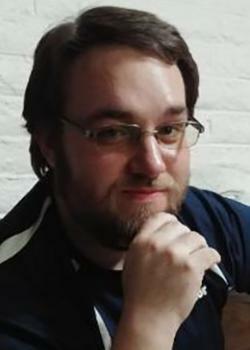 Greg and his wife Nicole have two children.